The price of petrol rose by an average of 6p per litre in May according to RAC data. That’s the biggest increase in 18 years. Remarkably, the RAC data shows that the average price of both petrol and diesel has risen every single day since 22 April. A total of 8p per litre has been added over that time, making it the longest run of price increases since March 2015. The average price of petrol rose by 6p to 129.41p per litre in May, the biggest one-month increase since 2000. Meanwhile diesel climbed 6.1p to 132.39p per litre — the second-biggest increase since 2000. A combination of higher prices and a weaker pound pushed pump prices up in May. Oil rose above $80 per barrel on two occasions, for the first time since November 2014. Meanwhile, the pound fell against the dollar, pushing up the wholesale price of petrol and diesel, which is also priced in dollars. “May was a hellish month for motorists. Sadly, they have been besieged by pump price rises for three months with nearly 9p a litre being added to petrol since the beginning of March. In the short term, it seems possible that fuel prices could fall slightly. The RAC’s Fuel Watch service indicates that both petrol and diesel are “very likely to come down” over the next fortnight. However, the medium-term picture over the summer is likely to be influenced by the outcome of negotiations between Russia and OPEC, the trade body for oil producing nations such as Saudi Arabia. Two years ago, OPEC and Russia agreed to cut oil production to support oil prices. These cuts have been successful and in fact production has fallen further than expected. These producers — who account for around two-thirds of global oil production — are meeting again on 22 June to discuss a possible increase to production. My understanding is that they’ll want to prevent prices spiking higher and may be prepared to allow them to fall slightly. But there’s no telling what will actually be agreed. The price of oil could be volatile in the run up to this month’s meeting and could rise or fall sharply afterwards. 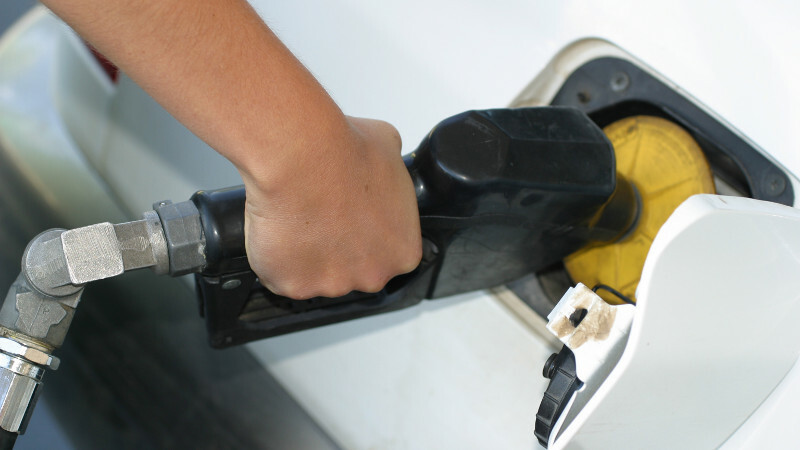 How can I find the cheapest fuel? With fuel prices rising, the last thing you want to do is drive extra miles in search of cheaper fuel. One solution is to use our fuel price search tool to find the cheapest petrol and diesel in your area. Remember – please enter the price of petrol and diesel where you fill up. This FREE system will only work if enough people contribute data and keep it up to date.